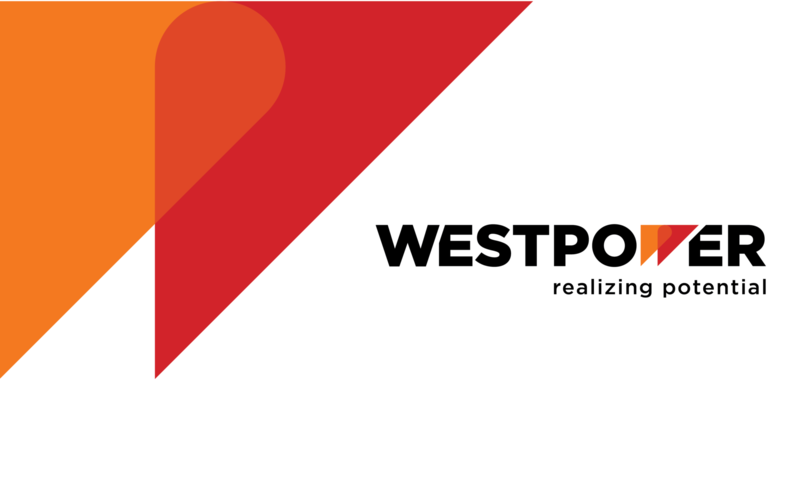 Westpower, a Canadian leader in rotating equipment applications, reliability solutions and aftermarket support services, is celebrating its 25th year in business with a refreshed brand, in response to changing market conditions, and evolving employee and client demographics. The company unveiled the refreshed brand to clients and staff on September 28, 2018 at the Pig Roast, Westpower’s annual event, in Calgary. “We have long been the industry and innovation leader in engineered pump applications and enhancement solutions. What better occasion than our silver jubilee to celebrate the same technical expertise and quality with an inspiring and revitalized brand that is in tune with the successes of today and the possibilities of tomorrow,” said Dave Goddard, Westpower president. Goddard views the refreshed brand as a “long-term vision” that communicates the value of partnering with Westpower. “It will create an even more powerful customer experience that resonates throughout the lifecycle of our products, services, partnerships and relationships. Our new tagline captures it well – Realizing potential,” he said. Myron Hildebrand, Vice President of Sales, said the refreshed brand announces to the world that Westpower offers solutions beyond just pumps. “Our refreshed brand is built on three pillars connecting our past to the future — people, performance, and potential. It is our dynamic, innovative image ready to take on the future by building on our strong reputation,” he said. David Goddard invites Westpower’s clients, employees, suppliers, OEM partners, and future partners to experience the relaunched refreshed brand via our social media and our newly re-branded website. “This signals a new era for us – one that will allow us to explore new industries and opportunities to attract clients, talent and OEM partners,” he said. Clients regard Westpower as a strong technical advisor of rotating equipment solutions; and a reliable and trustworthy industry partner. We investigate, understand and improve our clients’ machinery through root cause failure analysis, intelligent monitoring systems, and engineered design enhancements. Through perpetual innovation, we achieve and sustain outstanding results while holding safety as a top priority.